2015 is coming to a close, and with it is two more Ash Ave Comic Book Club meetups! The first discussion group is Sunday, December 6th at the shop! We’ll be gathering at our usual time of 6 PM to discuss All Star Superman by Grant Morrison and Frank Quitely. One week after that we meet again to discuss volume 3 of the Garth Ennis and Steve Dillon series Preacher, that meeting will be held Sunday, December 13th at 6PM at the shop. Coming up in 2016, we have Adrian Tomine’s Shortcomings and Preacher volume 4 scheduled for January. A reminder that our current Reading Club titles are 20% off of the listed price, and we encourage anyone interested in attending the reading group to prepay for the next monthly title a few weeks ahead of time. Check out the cover image and summary of our next titles below. 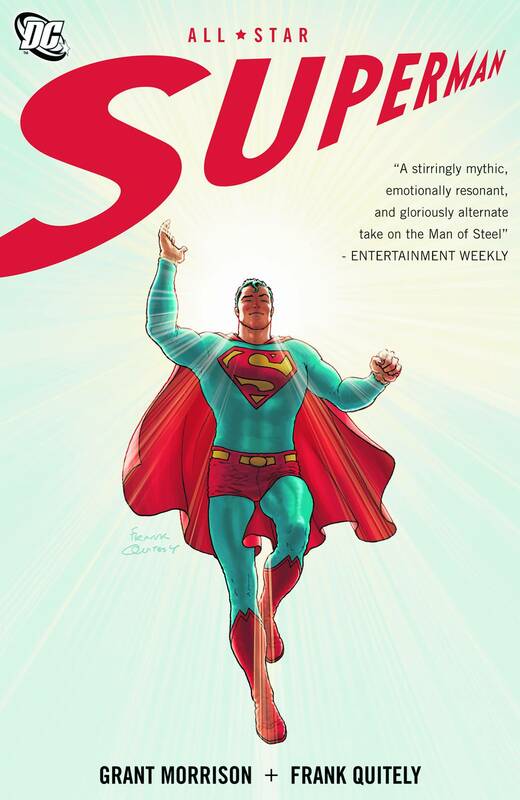 The complete 12-issue run of ALL-STAR SUPERMAN by Morrison and Quitely is collected in a single trade paperback! 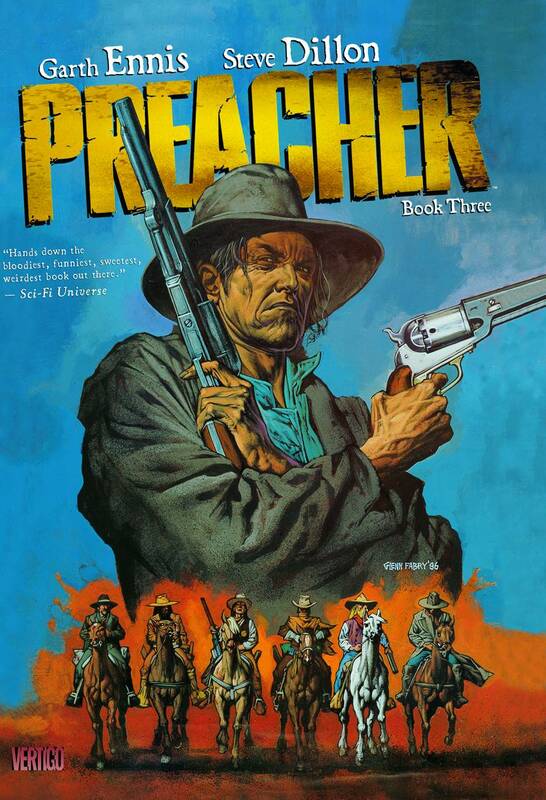 Collects PREACHER #27-33, SAINT OF KILLERS #1-4 and PREACHER SPECIAL: CASSIDY – BLOOD AND WHISKEY! During some down time, Jesse Custer faces an enemy from the past who seeks vengeance for his father’s death. Also includes a story spotlighting the Saint of Killers and a stand-alone tale starring Cassidy, the vampire.